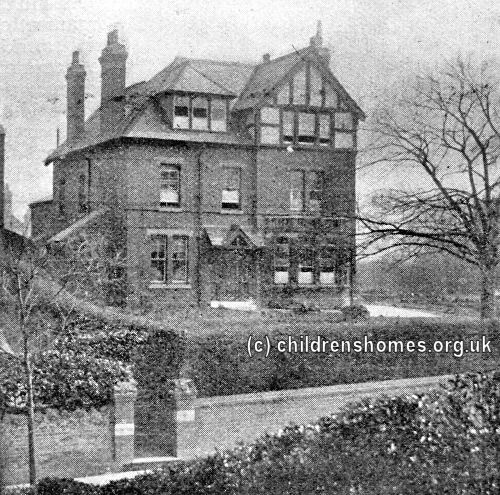 The St Lawrence's Home for Girls was founded in 1890 by Lady Alice Nelson. It provided accommodation for up to 16 girls aged from 8 to 12 who had been 'ruined or addicted to impure habits'. 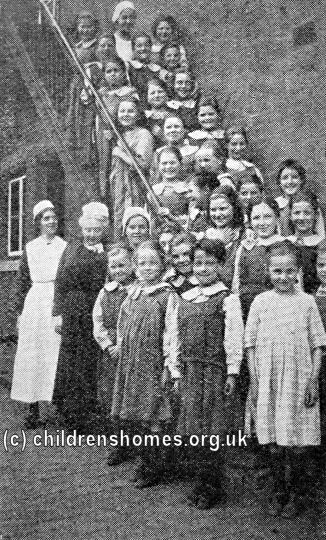 A payment of five shillings a week was required for each girl. The girls were trained in needlework and dress-making. When Lady Nelson retired from her active involvement with the home in 1903, it was taken over by the Waifs and Strays Society who initially continued to run it along its existing lines. Before too long, however, it became an ordinary Society branch home. 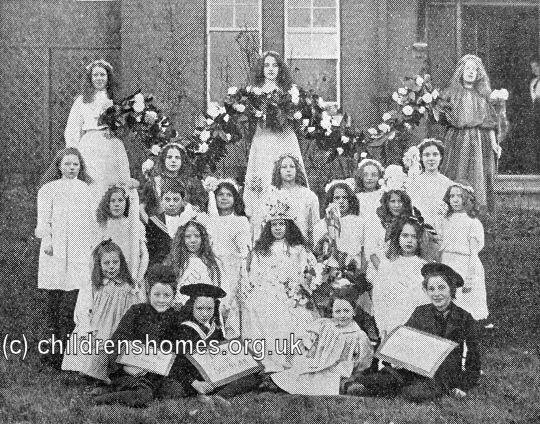 Building work at the property in 1911 increased its capacity to 30 girls aged 7 from 16. A playroom was added in 1928. At Christmas, the girls prepared a theatrical entertainment — in 1911, it was a piece called The White Garland. 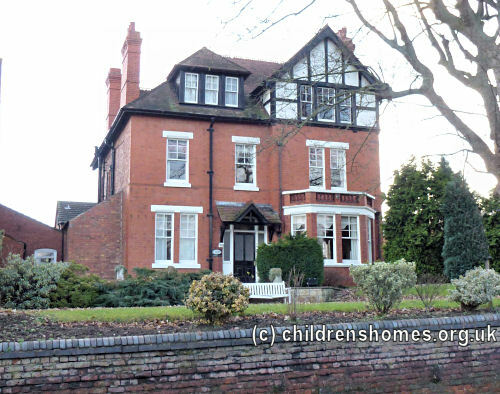 The home was closed temporarily in 1951 then re-opened as a hostel for student nursery nurses. The property is now a hotel.